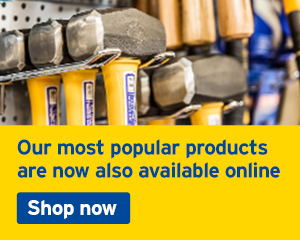 Conquer that self-build project or tackle those home improvements with confidence. 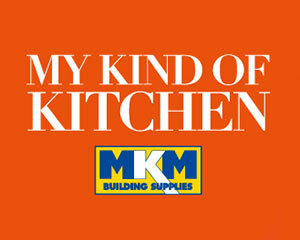 At MKM, we are ready to supply the building and foundation blocks you need. Whether you're building a new home or extending an existing plot, insulation plays a pivotal role when it comes to staying warm. Throughout our extensive range, we're committed to making sure that your project remains both economically viable and energy efficient – ensuring that once you're warm, you stay warm for longer. 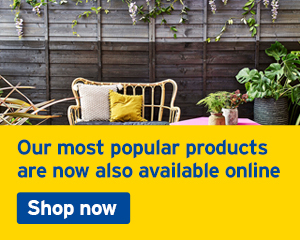 Ensure that your build stands the test of time with our range of damp proof course and waterproofing products, to offer protection against moisture and water ingress. It's always important that every aspect of a build goes to plan, including the elements that usually stay out of sight. 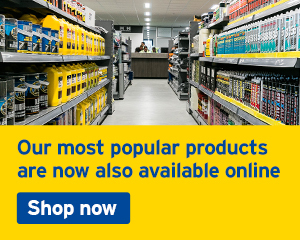 Stock up on all-important groundwork supplies, as well as essentials for civil engineering projects. Whether you're about to embark on a self-build, adding an extension to your home or making a building more energy-efficient with insulation, you'll need to make sure you've secured the right foundation and building blocks before you begin. 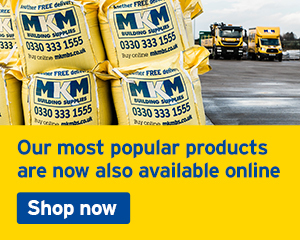 At MKM, we have everything you need for a strong and secure result, as we stock a variety of both foundation and building blocks, available for store collection or delivery. 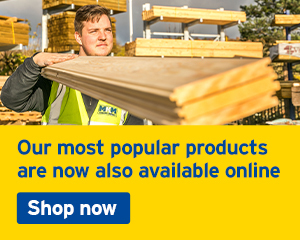 When laying your foundations, select your blocks based on composition; we stock aerated, solid and solid lightweight foundation blocks in a range of sizes and strengths. 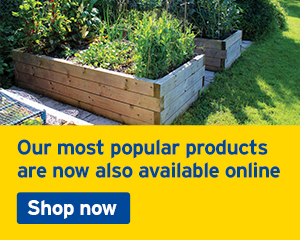 These high-quality blocks are ideal for residential, commercial or industrial use - and our range offers effective solutions for both internal and external use. If thermal insulation is your primary concern, or you're looking for blocks that are easier to transport, you'll want to head over to our range of aerated - or Aircrete - blocks. Choose dense or solid concrete blocks to make sure your construction benefits from great sound insulation, and if you're looking for a modern, economical alternative to concrete-filled cavity walls, you'll want to take a look at the Thermalite Trenchblocks in our range. The professional building and foundation blocks here are just what you need to ensure your construction meets building regulations, for a stable and effective result.